I’ve never heard of the ice cube trick – sounds great, but it really isn’t too cold? I would think they wouldn’t like the icy temps. Of course as hot as it’s been icy temps don’t last long, do they? I think with the heat we’ve had, the water will warm enough by the time it reaches roots. 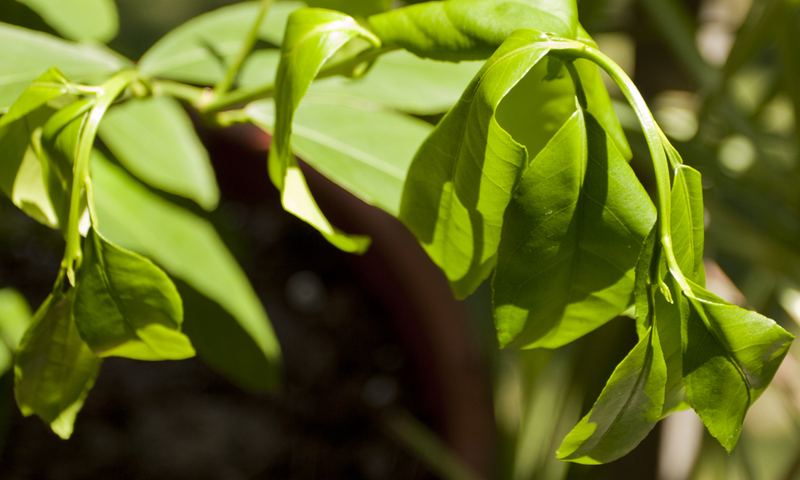 Plants are more tolerant than we’d like to think sometimes. 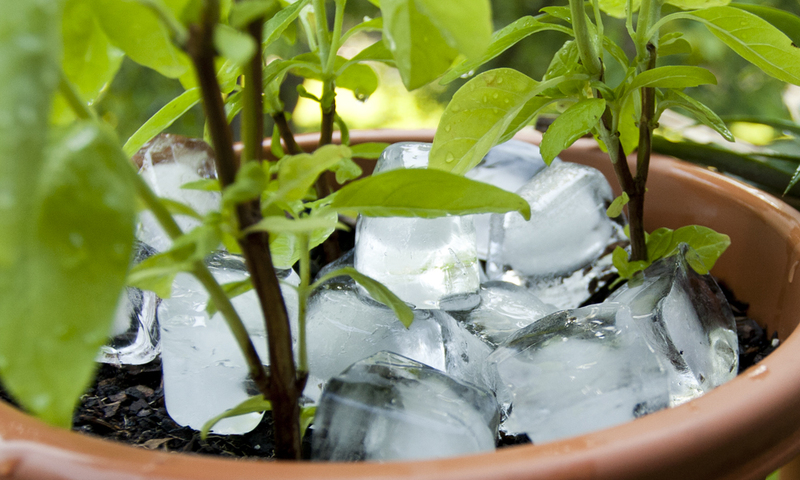 I’ve even heard of people using ice cubes to water orchids with great success. Never thought watering my rosemary in the evening would be the problem. Adjusted my watering and sure enough, the plant is much happier! Thanks! Excellent tips here. I love the ice-cubes idea. I recently did a couple of posts about helping to beat the heat, for us and for our pets. 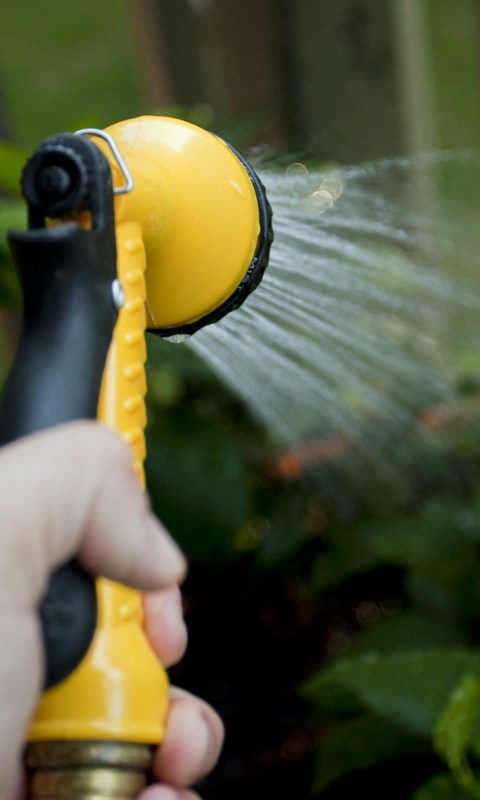 But thank you for this great post about helping our gardens endure heat waves!